Hardcover 17th edition 1968. 544pp. Good condition. Name written inside front cover. Hard cover. 1947. 998p. Slightly damaged backside. Hardeband. 1985. 118p. Goeie toestand. 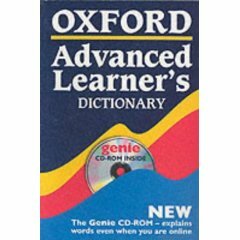 Britannica world language edition of the oxford dictionary (Vol I & II). 2 volumes . Very good condition. Hard cover with dust cover. Second ed, 1972. 541pp. Good condition. Dust cover thorned on front. A alternate letter word list. Paperback. 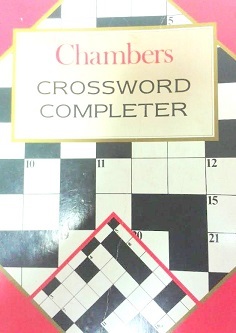 1992 edition. Hard cover with dust jacket.Third edition. 1990. 510p. Condition like new. Paperback. 1967 edition. 172pp. Good condition. Cover worn.